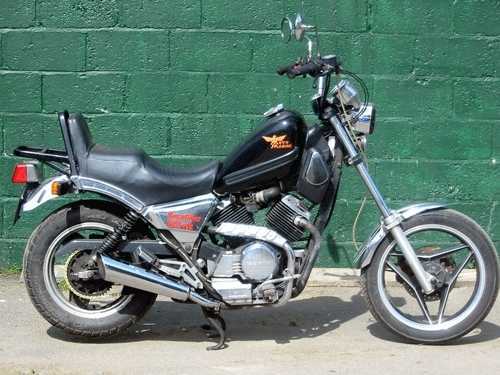 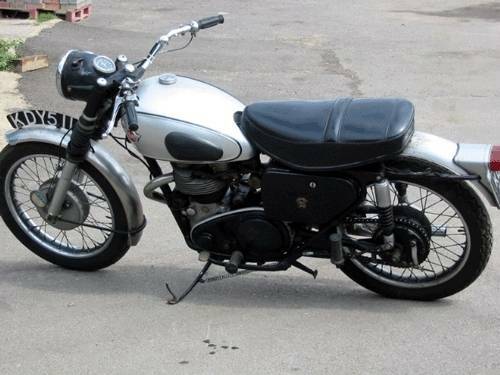 If you want to sell a second hand motorcycle of any description in Kent, Sussex and the South East of England, give us a call for prompt and courteous service. 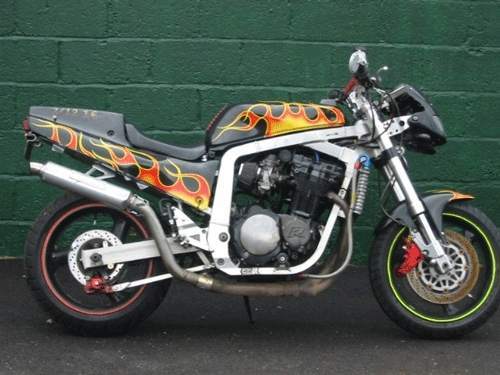 We can normally conclude a deal on a second-hand motorbike the same day. 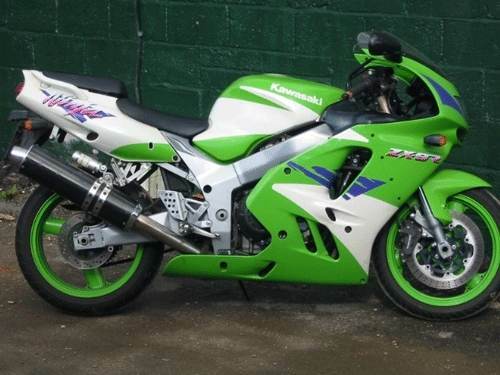 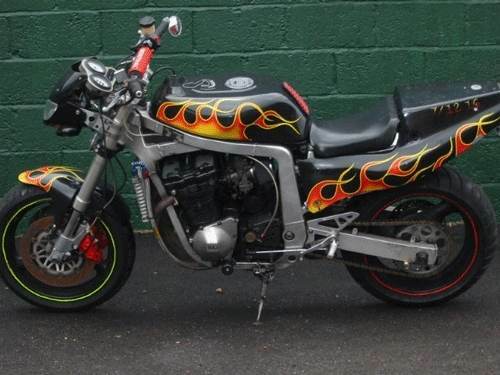 We buy all types of motorcycles, from 50cc and 125cc learner motorbikes and mopeds, to superbikes. 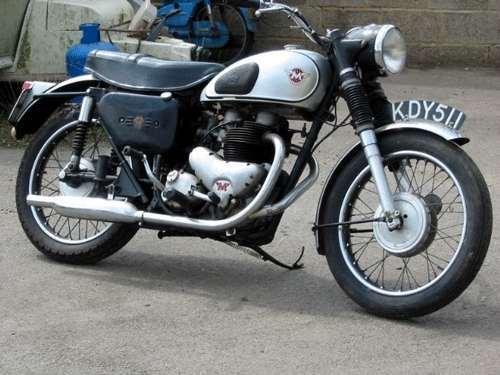 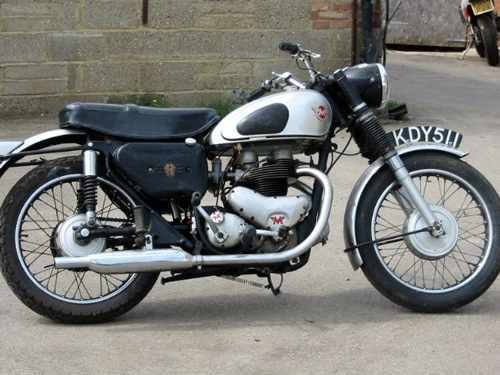 This includes sports bikes, trail and off-road bikes, and classic British bikes.